A major contribution to one of the central themes in social theory, this book integrates multiple case studies of the relationship between water control and social organization. Substantial in empirical detail and featuring powerful theoretical extensions, Scarborough’s analysis encompasses early Harappan society in South Asia, highland Mexico, the Maya lowlands, north-central Sri Lanka, the prehistoric American Southwest, and Bronze Age Greece. 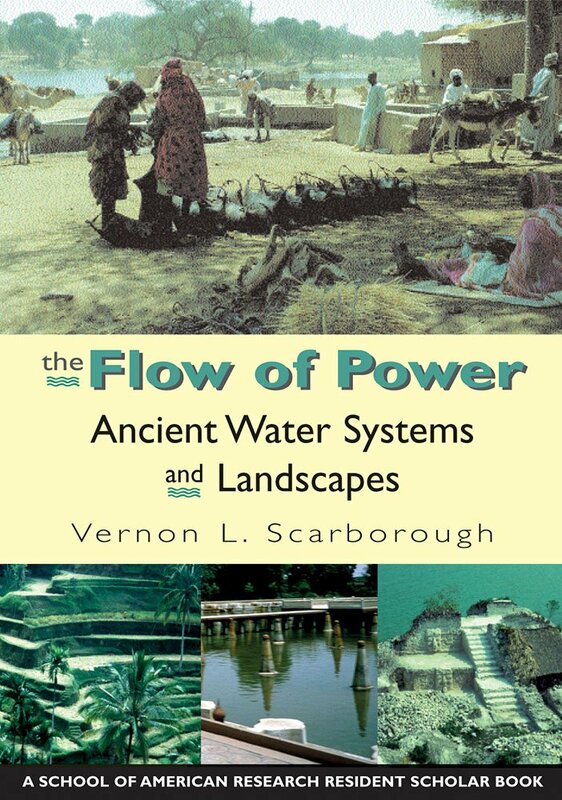 This book is the first longitudinal study to consider water management worldwide since Karl Wittfogel put forth his “hydraulic societies” hypothesis nearly two generations ago, and it draws together the diverse debates that seminal work inspired. In so doing, Scarborough offers new models for cross-cultural analysis and prepares the ground for new examinations of power, centralization, and the economy.